These services are designed to give your fantasy football team the best advantages to win, and you, the best experience playing. Learn More. 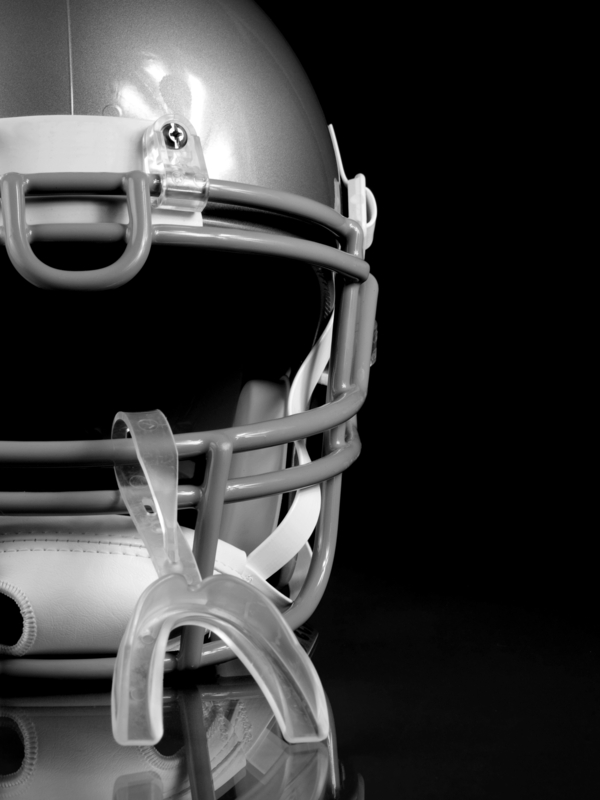 Hire a Fantasy Football Professional Strategist to Help! Use your own Free Fantasy Football Cheat Sheet, and hire a Fantasy Football Professional to get personalized fantasy football drafting advice on how to best use the information in your fantasy football cheat sheet. Learn valuable Free Fantasy Football Draft Tips that might give you an edge on your competition. Fantasy Football Professionals is a team of seasoned fantasy football strategists who get paid to help fantasy team owners win their fantasy leagues without spending valuable time studying stats or learning the basics. 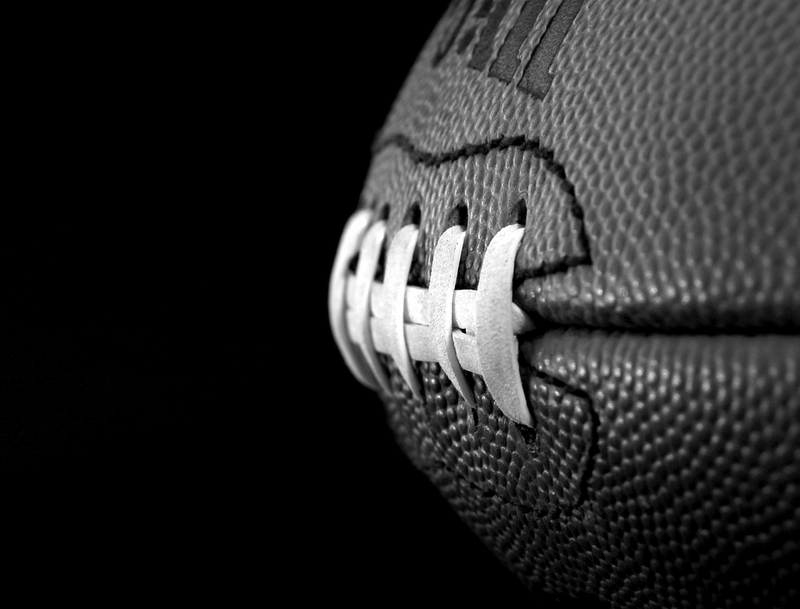 Our services are targeted for Fantasy Football Team Owners who are looking to pay for personalized short-cuts to fantasy football success. Ask Fantasy Football Professionals to help with your fantasy football draft and season today. Don’t wait until after your draft. Our help could make all the difference!